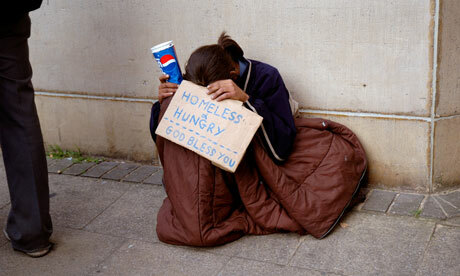 You Are Here: Home » Article » Why We Have Homeless Kids & People? Why we have hungry people in the street? Why close to 40% World people are Hungry or half hungry? 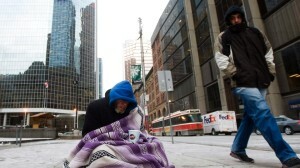 Why we have 40% kids who are adolescent are hungry among the hungry people, in here in Toronto?